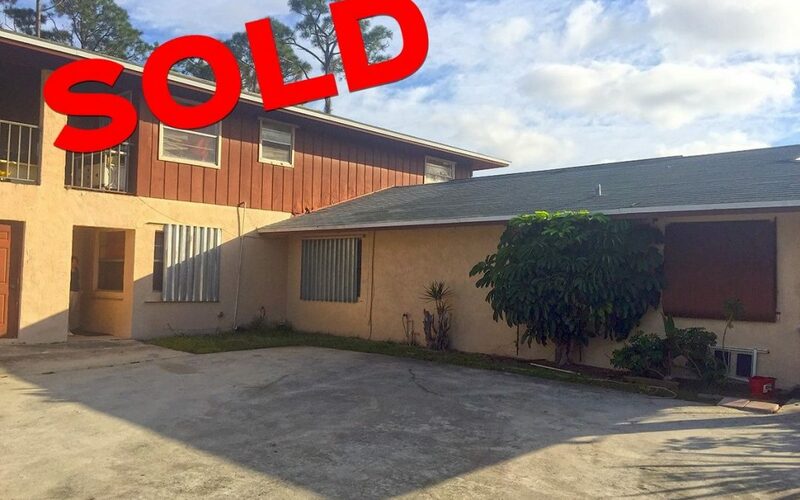 Triplex Apartments located in the Limestone Creek area of Jupiter has just been sold for a total of $330,000. The triplex is fully leased and it’s located within close proximity of I-95. The units feature tile throughout, a newer roof, and newer central A/C in each unit. A local doctor purchased the property and plans to renovate and re-develop the building, with plans to keep the property as a long term investment. The seller was represented by Patrick Cummings, Commercial Agent with Jeremiah Baron & Co. Commercial Real Estate, LLC.